When you go away you want to know that your cat is safe, secure and of course comfortable. 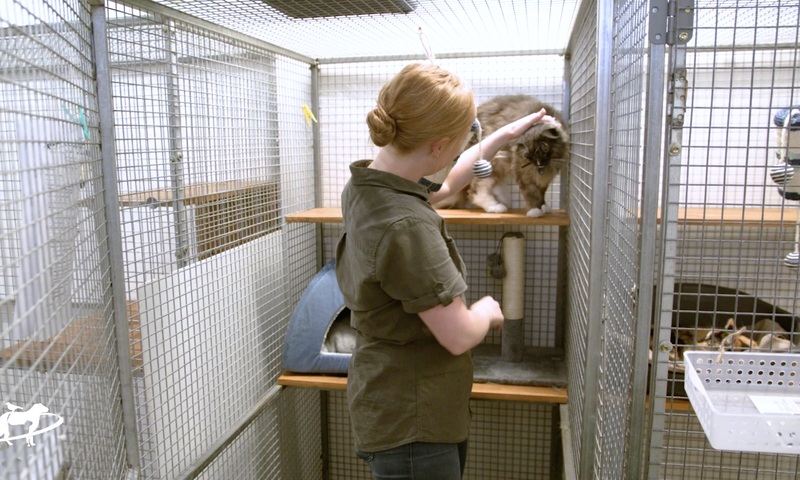 Our cat hotel has been built with your cat's comfort in mind. You can leave your cat with us and know that they will be safe, secure and, most importantly of all, happy in our luxury accommodation.